Let’s talk about how to create new habits this year. Creating new and better habits can actually simplify our lives. We all have times in our lives where we intentionally want to change our behavior for the better and create new habits for ourselves. Sometimes, this decision is preceded by a health, financial, or psychological crisis. Other times, we simply know that whatever we’re doing – getting lost in app games, mindlessly eating, thinking negatively – has got to end. These poor habits are not making us happier. Better habits could be as simple as making higher-end food choices, drinking more water, or getting more sleep. Or it could be moving more and taking the dog for a daily walk. 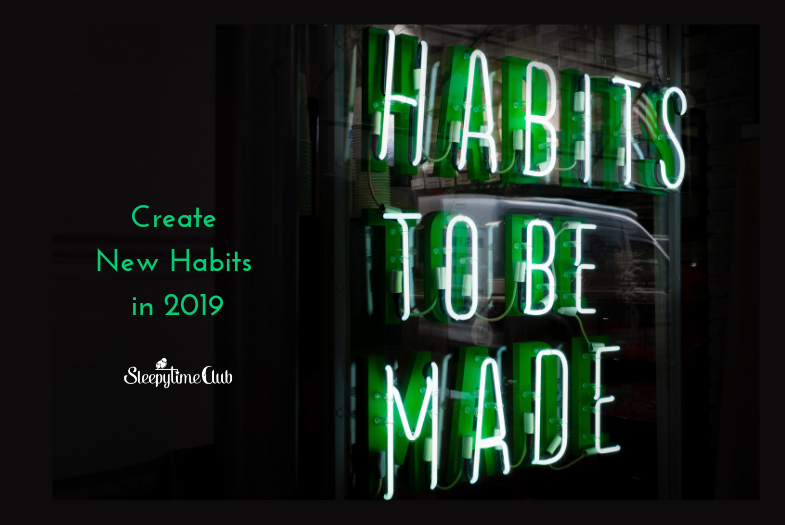 Or it could be work related, or spiritual, or… There are so many areas in our lives that could be improved and made easier if we created new habits. Ben Franklin knew what he was talking about. Getting into the habit of doing something is often easier said than done. “Bad” habits seem to stick to us, we acquire them without effort or awareness. While making a “good” habit stick can be a little more challenging. Challenging but not impossible. And challenges are well worth facing. Once a new habit is ingrained in our days and thoughts, practicing it becomes effortless – something we do without thinking like brushing our teeth. The first step is to decide what you want that new habit to be. Let’s start with sleep. Be as specific as possible. Don’t just tell yourself you’d like to sleep more. Instead decide when you’d like to wake up in the morning for an optimal day. Count 7 to 9 hours backwards – the optimal number of hours recommended for adults by the National Sleep Foundation. That gives you the time when our lights go out so you wake up refreshed. 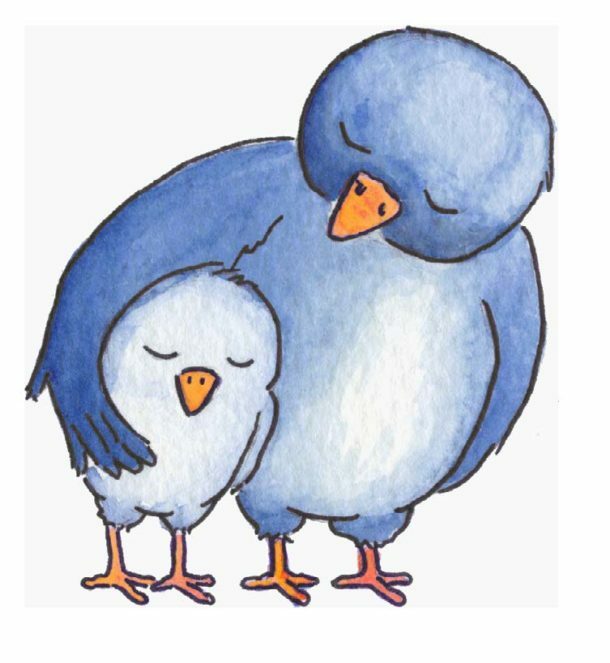 Add 30 minutes before lights out for self care in the form of a bedtime routine comprised of things you love, That way, bedtime becomes something you look forward to, becoming a habit that stays. Make a list of what you might include – another way to be specific. Filling this list with things you genuinely enjoy that also support sleep is motivating. With a bedtime routine in place, the next few days should be smooth sailing. You’re motivated and excited to get this happening. Sticking to your new habit isn’t an issue. But a few days in you’ll notice that it’s easy to slip back into old habits. Maybe there’s an awards show or ball game that pushes your bedtime routine and lights out time back by 30 minutes to an hour. Or maybe your day just gets away from you and you never got some social time in with your family or friends. This is when it’s important to have a daily reminder. Set an alert on your phone or add the new habit to your daily to-do list for a while. If your new habit is sleep, set two alerts: one an hour before your bedtime routine to remind you to get away from the screens; the second to go off 30 minutes before lights out to remind you to slow down and get involved with that bedtime routine. You can stack your life – combine two or more positive habits together. Make that daily walk part of your after-dinner routine which then becomes a daily hiatus from screens and leads into your bedtime routine. Perhaps you can pack a few healthy snacks to carry with you during the day which gets you away from the vending machine and saves you some money. No matter how you proceed, congratulations! You’ve decided to create the new habit, practice the routine until it’s second nature. You’ll not only be well on your way to forming a new habit, you’ll be modeling for those you love that positive change is possible. If you’d like a copy of the infographic above to help you create better habits, fill out the form below.